You can find Hazel Hannant Photography in many independent websites and online directories. Something for everyone and every budget. For those that need just on the day or hour by hour assistance, to helping organise the whole day. Wedding Photographers Cardiff, Swansea, Newport, Wales & UK. 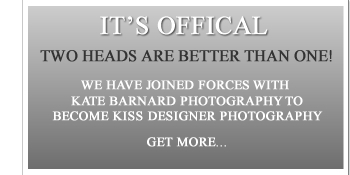 The lead generating service and forum for the professional photographer. The Free Wedding Directory lists hundreds of Wedding Services throughout the UK and Ireland - Sponsored by Special Day Wedding Invitations and Christmas Cards.